starts with a great outfit. 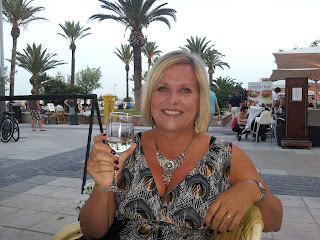 I was out with some friends last night for a meal & a glass or two of wine. Thanks to Lauren for taking this picture of me before it got messy. She also took this interesting 'rear view' while I debated with Karyn about which restaurant to go to (long story but the one we'd booked had not impressed us). Luckily we got another restaurant sorted straight away. 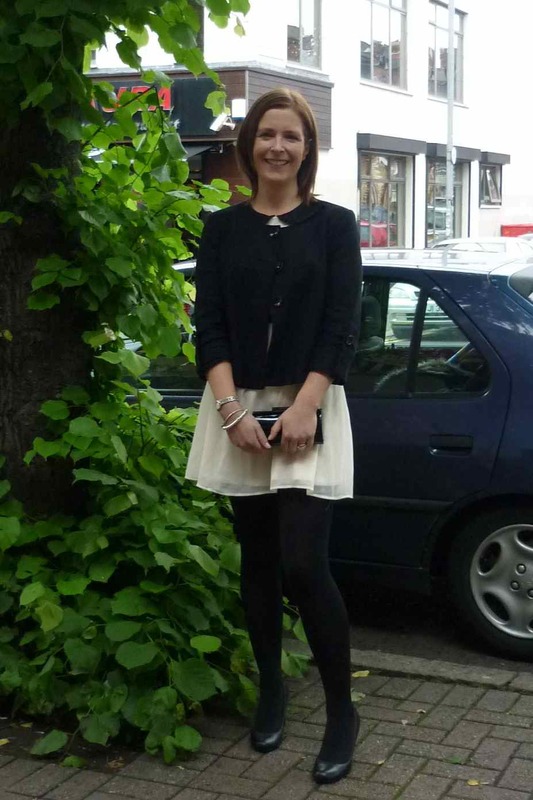 Claire first, wearing her Gok @ Sainsbury's black trousers, butterfly top & sandals (similar) from Dorothy Perkins and blazer (similar)from Warehouse! Finally, Joanne was enjoying her vino in Porta Pollensa, Majorca. Please bring that weather home with you Joanne. Hope you had a great weekend whatever you were up to. This week is going to be a busy one on the blog, including a new competition launching on Wednesday. I've got two great prizes up for grabs and it's open to all my followers worldwide. Watch this space for full details..
Love your outfit, that cream dress is gorgeous! great outfitts! you all look fab! You look lovely (totally agree re dress length & tights, though legs like yours help!). Love how you share other people's outfits - esp like Claire's Gok trousers. Stylish as always. I simply cannot imagine you messy! 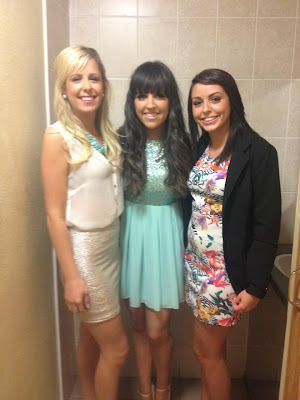 Lovely pics of all the ladies & your cream dress is fab. 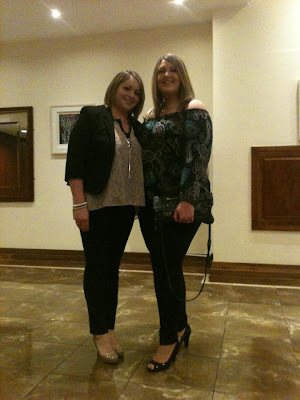 Any chance of doing a feature of size 16 + fashion on the blog? LK Bennett Competition - NOW CLOSED! The Merrell Wakefield Coat - BEST BUY EVER! Too Bling for Saturday Shopping? Gorgeous Nails & eBay Clearout! Styled By You - Jubilee Special! Styled By You - Jubilee Competition! At the Boat Races with my 'It' Bag! School Gate Style @ The Lyric!